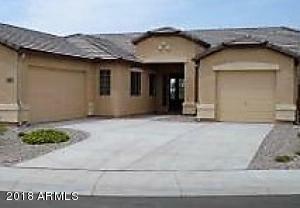 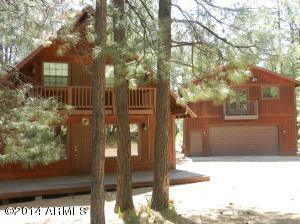 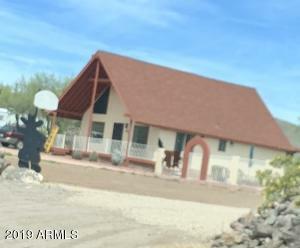 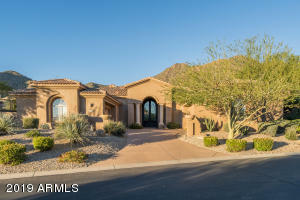 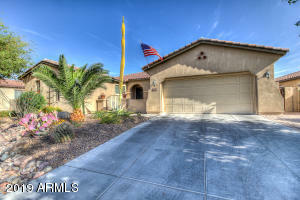 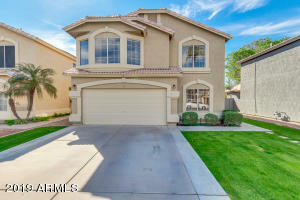 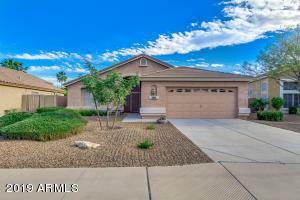 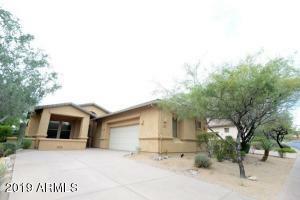 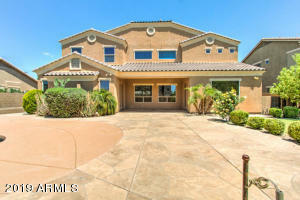 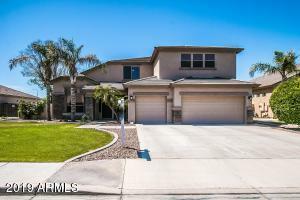 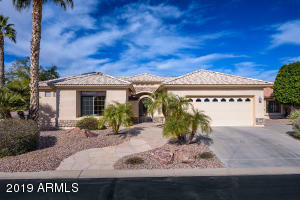 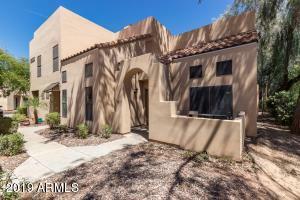 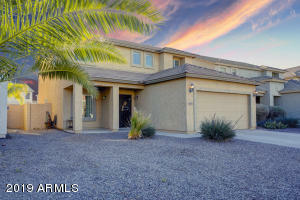 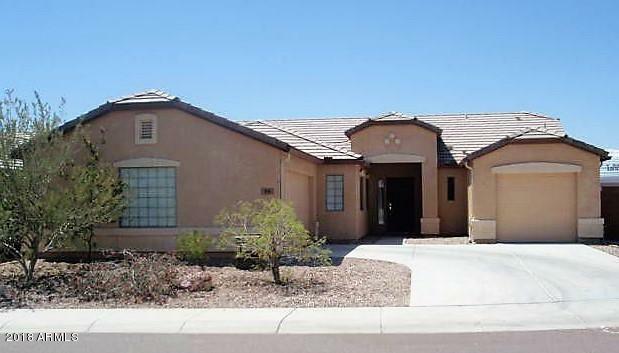 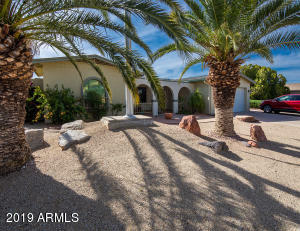 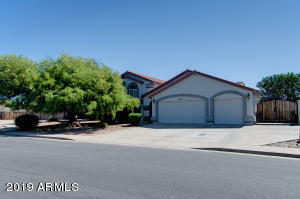 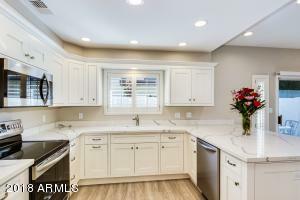 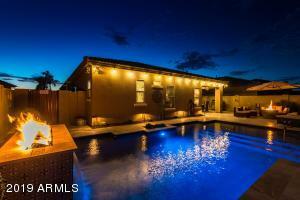 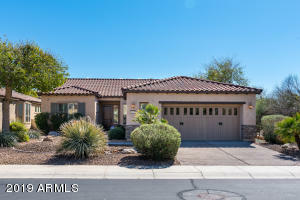 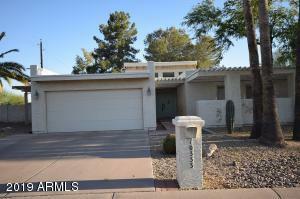 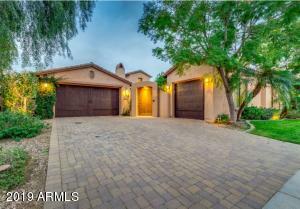 Single level home on cul de sac in Sundance Cove with 2/1 split garages for 3 vehicles. 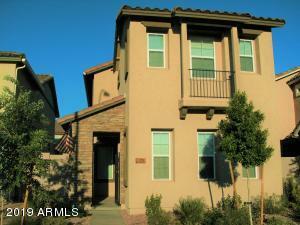 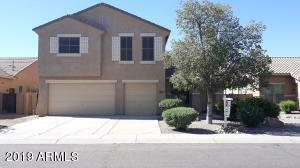 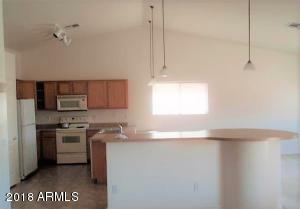 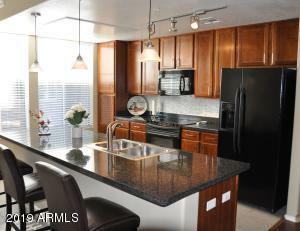 Home features open living room with dining alcove, spacious kitchen with larger island, adjoining family room. 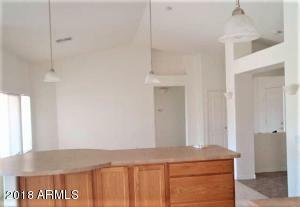 Master bedroom with walk-in closet and full bathroom is on the N side. 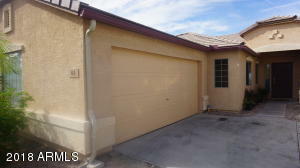 Second and third bedrooms with full bathroom access hallway to double garage. 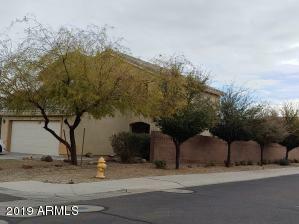 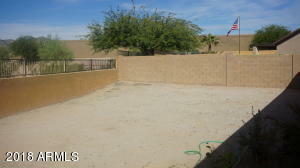 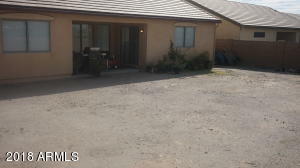 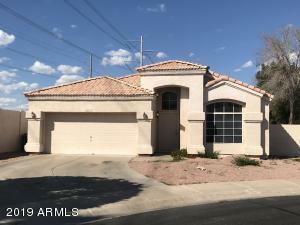 Rear covered patio opens to large yard with room to add pool, extended patio or play equipment.Buyer to Verify All Material Facts and Measurements.